Congratulations! Documenting this time before a baby arrives is a beautiful thing. These nine months are so full of love, excitement and wonder for all that’s to come. It’s one of those times in life that you look back on and can hardly believe your body actually did this incredible thing. A wondrous time as not only your body, but your life goes through a miraculous change. Parents-to-be photographed at the seven or eight month mark, in your home or a location to be chosen together. This package includes the photo session, as well as all the edited high-res and web-ready images in an online gallery to view, share and download. Documenting your newborn bundle in the first few weeks of their life. The earlier, the better to ensure the babe is as tiny as can be for these precious first photos. It’s been said a million times, but they really do grow so quickly and time goes by so fast. Pausing time in the form of photos and capturing those tiny toes and skinny legs is something you will forever cherish. Our session will take place in your home or at a location to be chosen together. You likely have a zillion and one photos of your family on your phone. But are you in any of them? 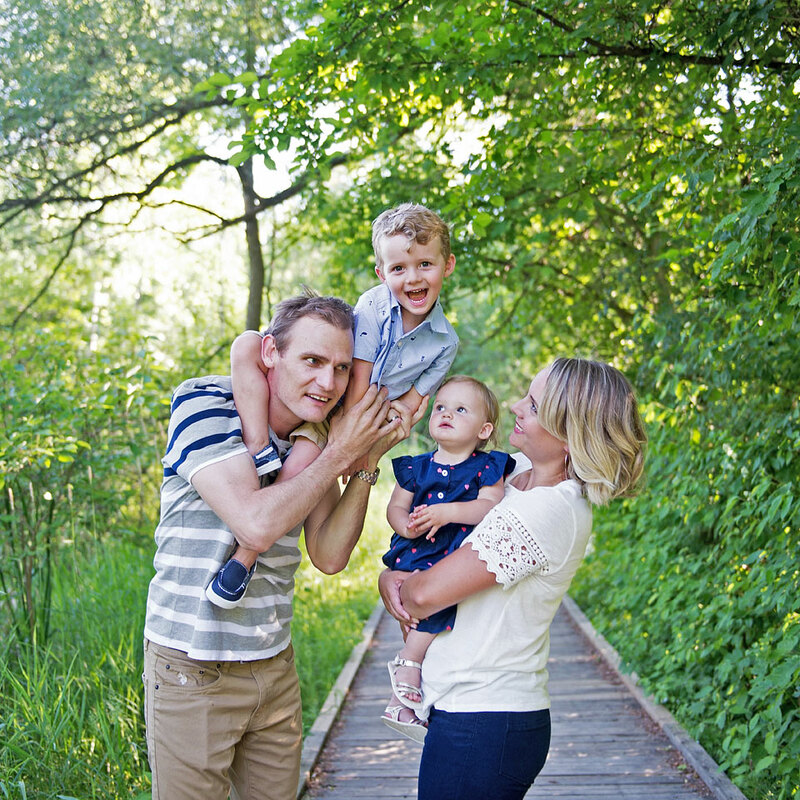 If you’re not (or you are, but they’re all selfies), let’s change that with a family session! Time goes by so quickly and life is busy. Freeze time and capture life as it is now, so you can look back and remember how silly your kids were. How sweet and beautiful; sassy and pouty. Whether they’re four or fourteen! You will cherish these times and love having your whole family up on your walls. Congratulations! This is a such an exciting, magical time and so fun to document. Not only is it a beautiful time in your life and so lovely to have photos showcasing it, it’s also a chance to get to know me and how I work. It’s a sneak preview of how your wedding day will be. You’ll know what to expect and feel more confident having been in front of my camera already. You’ve been planning and organizing. All the details are coming together and your big day is almost here. Documenting those details and telling your wedding day story is a big piece of that puzzle. I am big on candid photos and capturing real moments as the day unfolds. The quiet in-between moments and the big, thrilling moments. It will be one of the most amazing days of your life. And I'd love to share it with you. Includes two photographers for eight hours coverage and all the edited high-res and web-ready images in an online gallery to view, share and download. Don’t hesitate to send me a note. Life is hectic and I completely understand that. I’m happy to discuss your budget and figure out a price that works for both of us.